Day 3 of our journey here started out great. 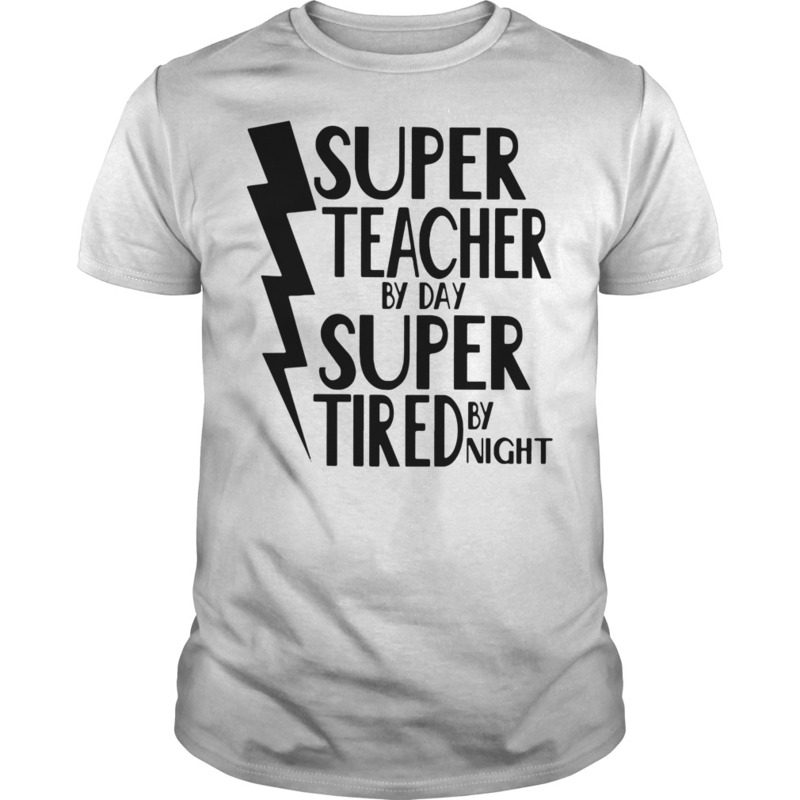 We woke up and did our Super teacher by day super tired by night shirt. 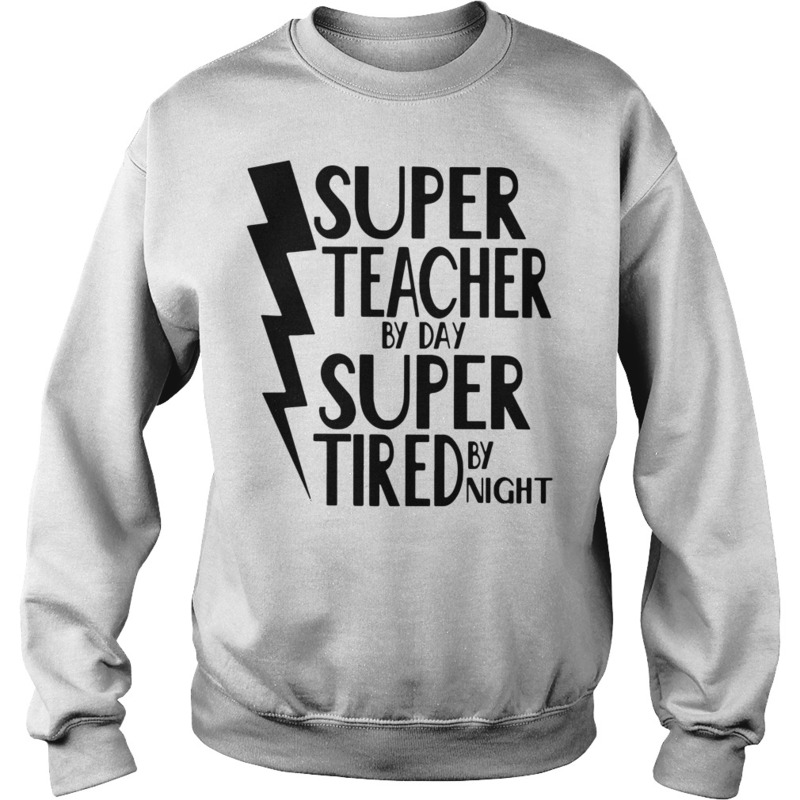 But today, we topped it. Day 3 of our journey here started out great. 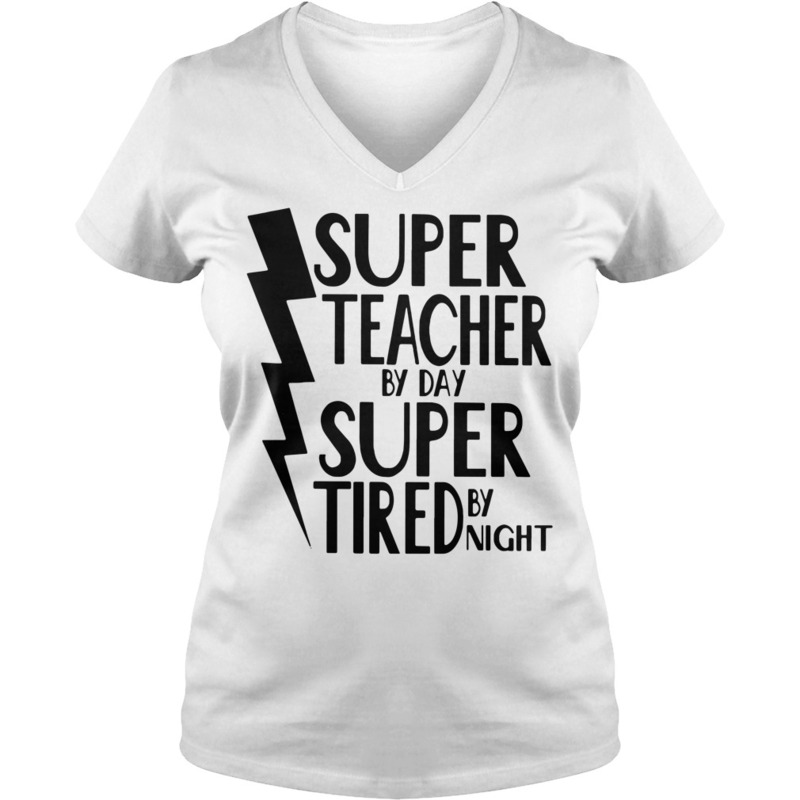 We woke up and did our Super teacher by day super tired by night shirt. But today, we topped it off with a walk on the beach. I love the sound of the weavs breaking. I think we will make that part of our morning routine from now on. Today we started the day with the stem cell draw from the marrow of his left hip. Our prayer warrior nurse Gina lead us in another word of prayer before we started. God is so great. They took another 7 vials. 2 went to the lab to grow more stem cells and the other 5 vials were put right back into him via IV. 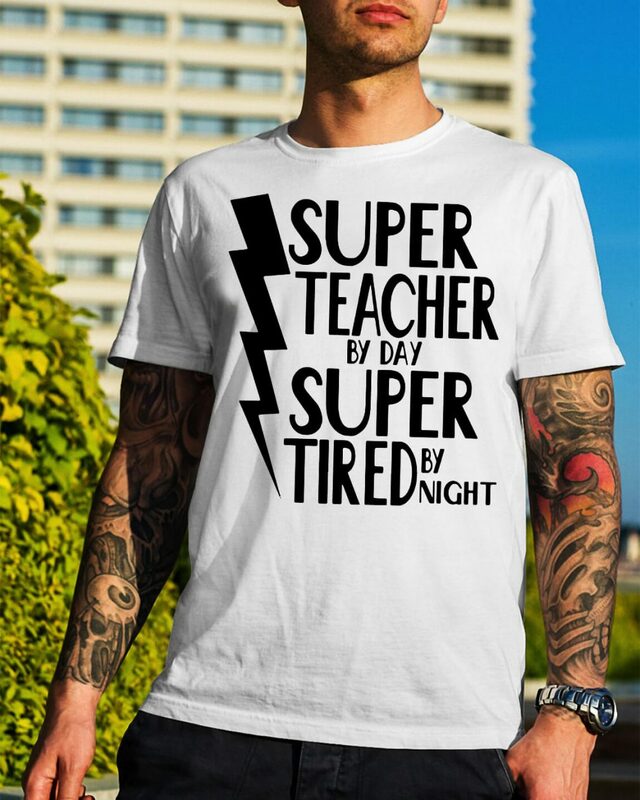 Following the stem cell therapy, Dr. Steenblock came back in and put some stem cells directly into his Super teacher by day super tired by night shirt. After that, he ate lunch. Which he was super excited about. He is home and resting while we make him some dinner. I had to set multiple alarm clocks in order to wake up and then I had to log roll out of bed, as hitting the floor usually did the trick. 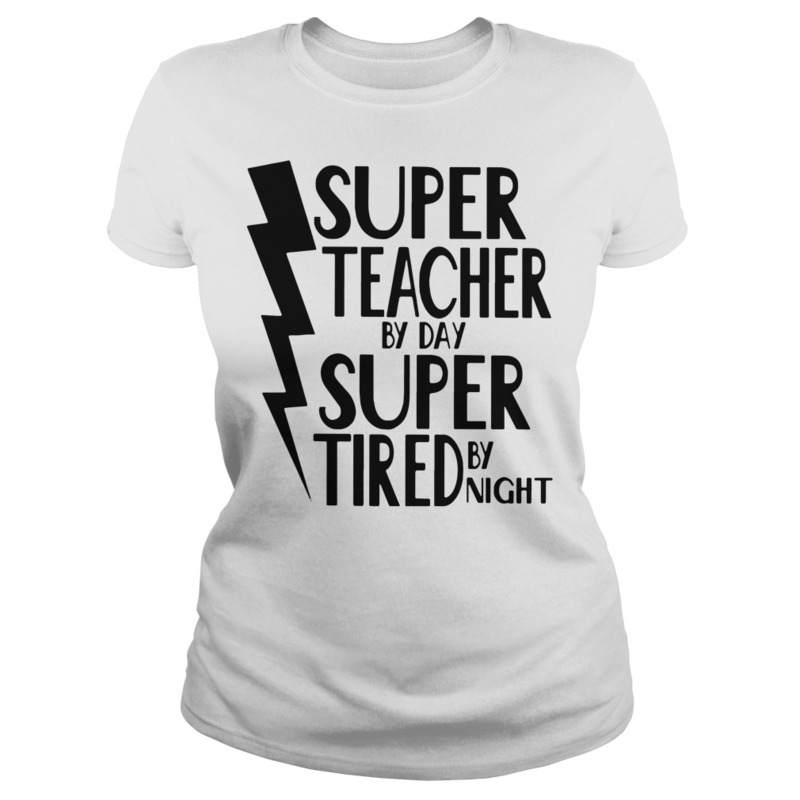 Being a working mom is a juggling act. 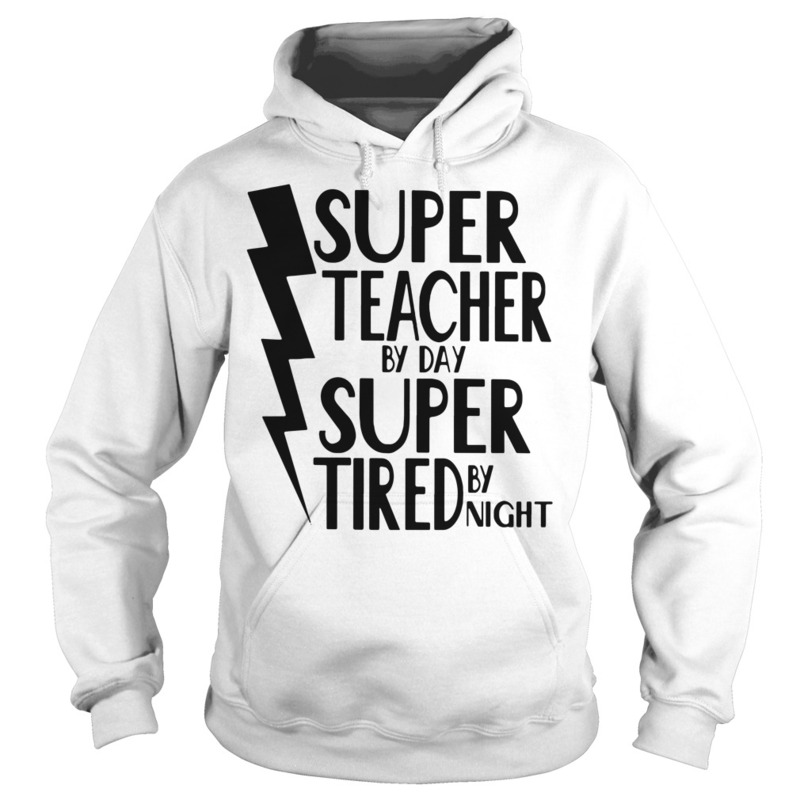 I will post pics of our day and pics sent to us by our kids wonderful Teachers. Our babies are being taken care of so well at home and at School.